This review of the World of Warcraft: Chronicle Volume 2 by Chris Metzen et al. is of the spoiler-free variety. Check out the entire Blizzard catalog in our Extensive Extended Universe post. I finally wrapped WoW: Chronicle Volume 2 the day it turned a year old, March 14, 2018. It’s not a knock on its quality in any way. The tome, like its predecessor, Volume 1, does an absolutely fantastic job of capturing the essence of the story behind major moments in the worlds within the Warcraft universe. Throughout the heaping 200 oversized pages the authors detail reshaping of worlds, falls and appearances of civilizations and cultures, the formation of sentient races, origins of hatreds and the formation of alliances that’d make Kautilya blush. It’s important to note that it’s the essence that is captured. 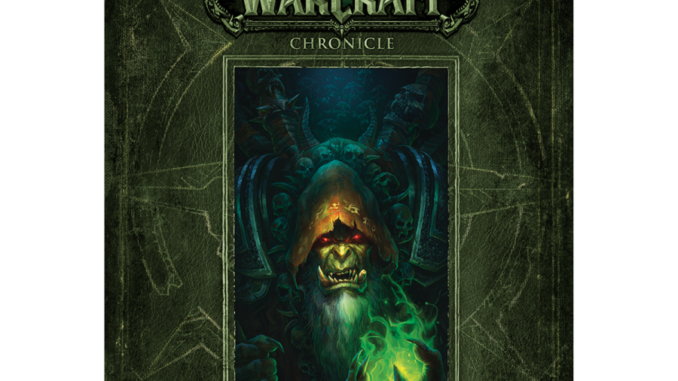 Blizzard Entertainment and its artful story tellers have created so much..oh wait, I went down this line of thought for the review of Chronicle Volume 1. Go skim that. I’ll wait. Suffice it to say, the best in the Twitterverse ain’t got nothing on the team that distilled decades of story development and over 3,000 years of its history, from Primordial Draenor to Beyond the Dark Portal, into an engaging summary. Here’s some truth. My largest lore gap in this vast universe is exactly the primary lore covered in this, The Burning Crusade. Like my understanding of how a car runs, my patchwork knowledge of Draenor, space goats and how the orcs got back to Azeroth didn’t stop me from knowing how to drive. Or is that read the summary of PC gamers circa 2007-2008. I lost the analogy. Math was my strong suit on the SATs. Listen, if you remotely consider yourself a lore junkie then you need this uniquely curated Lore Hound aphrodisiac on your shelf. Not any shelf mind you. The most in your face these are my trophy books of pride shelf. Slap that bad boy right next to the most unread bestseller of all time if you so desire. Make sure there’s room there for Chronicle Volume 3 due out on March 27! If there’s one critique it’s the need for a bibliography so readers can see how they can experience various parts of the chronicle in the digital space. Get on it, Blizzard! Christie Golden is returning to the universe that’s repeatedly returned her to the New York Times Bestseller list with Before the Storm. The Warcraft movie wasn’t the greatest, but it has a tie-in Christie Golden too! But since we’re coming of of the Legion story, you may want to check out the return of Illidan, a tie-in to the exiting Legion. 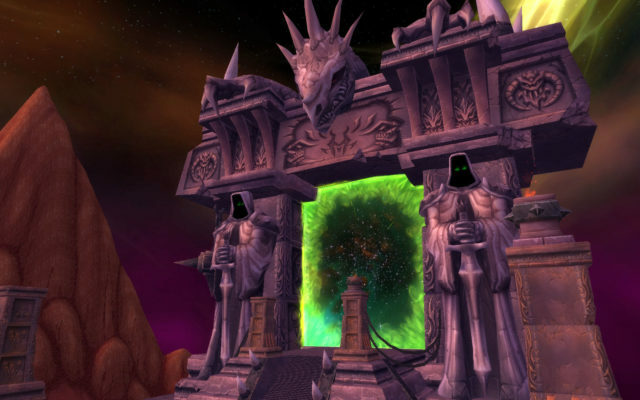 Our review of Illidan’s return is live.